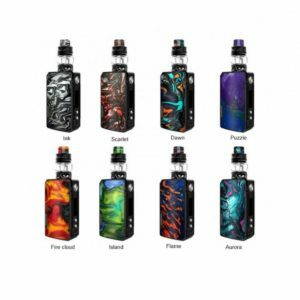 The Aspire Puxos 100W & Cleito Pro Starter Kit is a truly dynamic masterpiece, deploying a sophisticated chipset within a 20700/21700 battery platform with the optional use of 18650 to pair with the new Cleito Pro Sub-Ohm Tank. 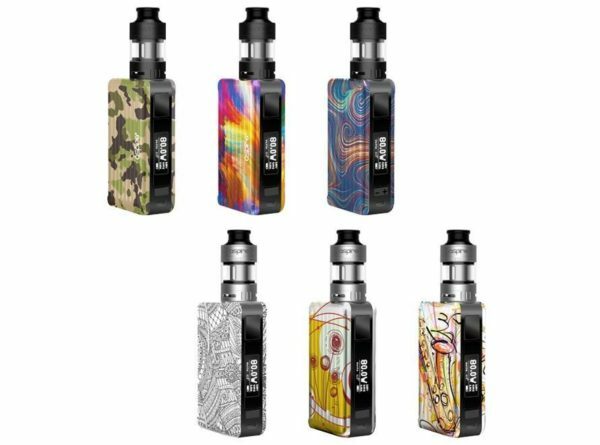 The Aspire Puxos Box Mod is powered by a single 20700, 21700, or 18650, allowing for a wide variety of battery types and long-lasting ranges. 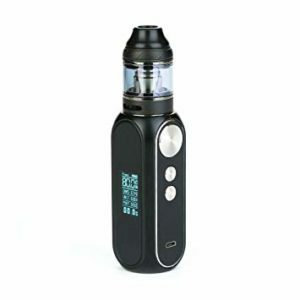 When paired with the large 20700 or 21700 battery, the Puxos can fire up to a maximum of 100W and 80W for the single 18650 battery. 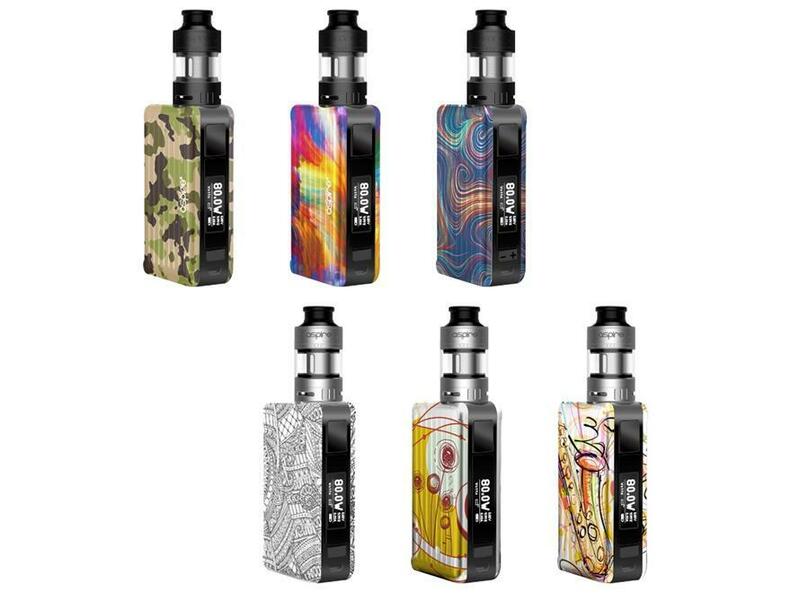 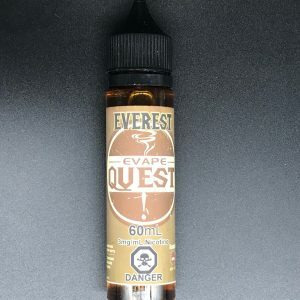 If you want customization and quality, this is the kit for you.